Zanzibar is a beautiful archipelago in the Indian Ocean, a few miles off the coast of Tanzania. Surrounded by blue-green crystalline waters and having a warm climate, Zanzibar is a popular tourist destination for people from all around the world who like to experience its mix of African culture and pristine beaches. 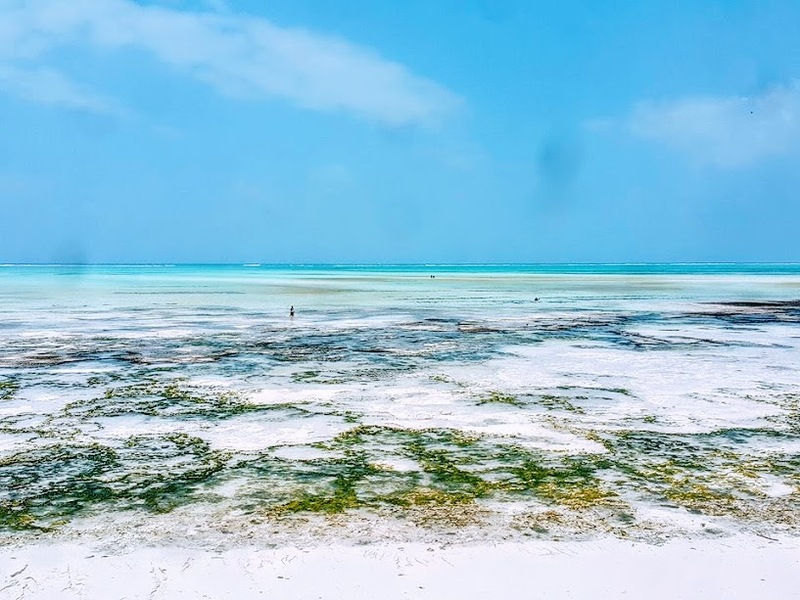 Safe for tourists, Zanzibar is a perfect spot for having a chilled vacation spending countless hours on the beach, observing the stunning sea life, and getting familiar with the local culture. Something that you can’t miss if you ever visit Tanzania is the seaweed farming and the women farmers harvesting their product in the warm Indian Ocean waters. 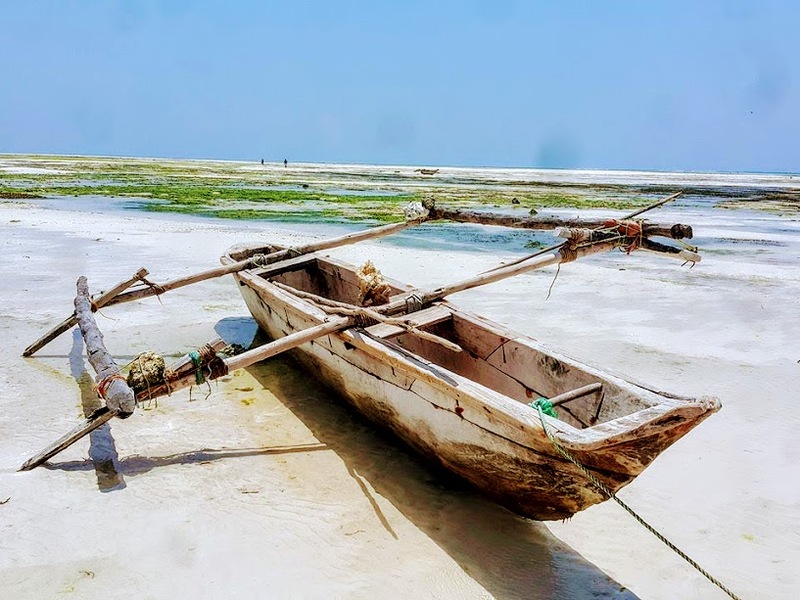 Seaweed farming – Author: Helga R.
Paje is a small village on the island of Unguja, which is part of Zanzibar. Although it’s not the fanciest tourist destination on the island, Paje is still attractive and very welcoming to new-comers. What will catch your eye immediately if you are an early bird are the local women in their colorful kangas, a traditional Swahili dress, heading to the ocean in the early morning light. At first, you won’t understand what’s going on as you watch them sitting in the water for hours between some algae. What you are seeing is a seaweed farm in the warm waters with women farmers at work. 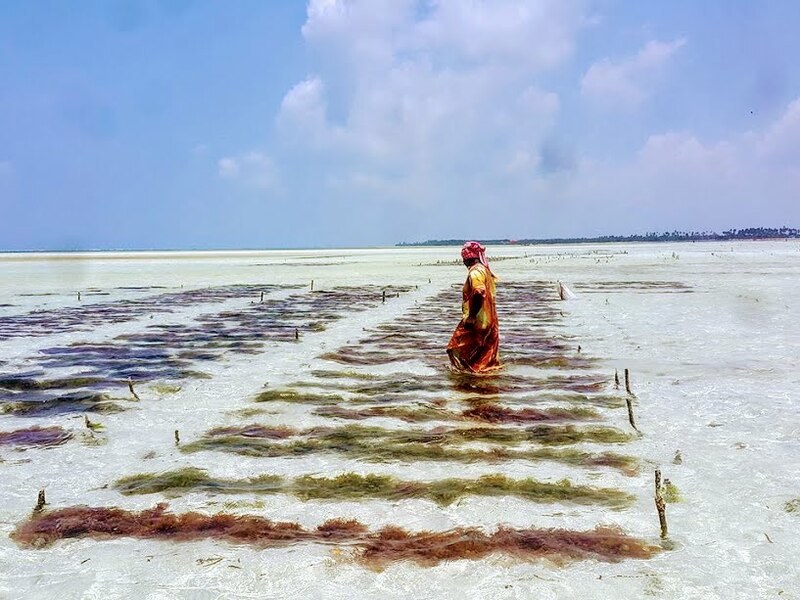 Seaweed – Author: Helga R.
Commercial seaweed farming in Zanzibar began in 1989. More than 80% of the farmers are women, which helps them be more independent and cover their costs of living. Although Zanzibar is known as the world’s biggest exporter of cloves, the seaweed business is really plays a big economic role. Annually, Zanzibar exports 5,000 tons of cloves versus the 16,000 tons of seaweed. After the Philippines and Indonesia, Zanzibar is the third biggest exporter of seaweed in the world. The United States, Denmark, Sweden, the UK, and China are the biggest markets. Seaweed usage is growing every year, but the prices in Zanzibar are dropping which makes it hard for the lady farmers. The massive use of seaweed in cosmetics, food, and industry is distributed widely around the world, and you will be surprised where you can find it being used. The brown seaweed species are perfect soil fertilizers, especially on farms close to the sea. Ireland, Scotland, and England were all using seaweed to enrich the soil of their land. Animals like cattle, sheep, and horses that live near the sea munch seaweed washed up on the shore because it has minerals and some vitamins. In 1974, the American Gas Association started looking for a renewable source of methane and started a project that produces seaweed on farms in the ocean, harvesting it and then converting it into methane by a process of anaerobic fermentation. Face, hand, and body lotions often contain an “extract of seaweed”. It’s sold in bath salts and algae treatments for relief of rheumatic pain or the removal of cellulite. Removal of toxic metals from industrial wastewater is another famous use of seaweed. Many species of it are edible and contain calcium, copper, iodine, protein, fiber and vitamins, specifically vitamin K and folic acid while being low in calories and fat. 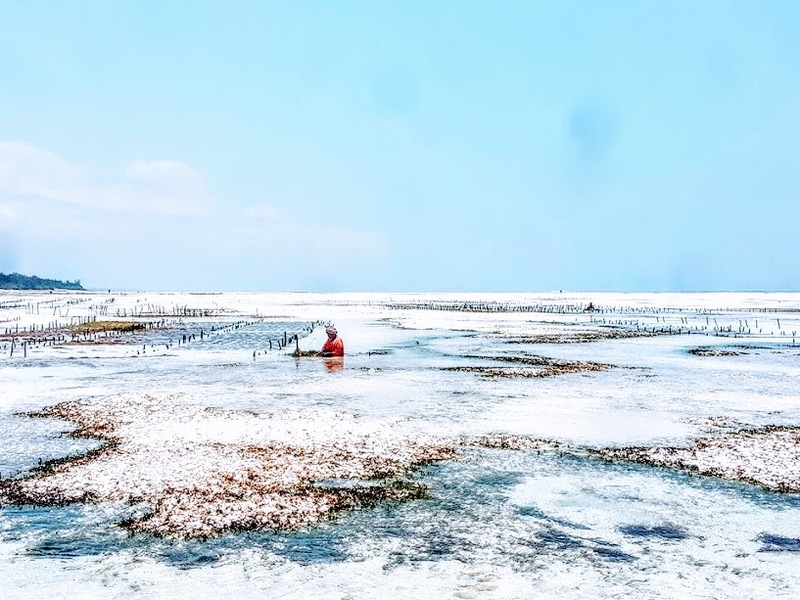 The seaweed farmers in Zanzibar are seeing the industry as the only way of survival and are making a great effort to continue with their work due to the high demand. They’re facing serious problems though because the good-quality seaweed grows better in deeper and colder waters. However, the women from the Indian Ocean are contributing a lot to their homeland’s economic development. The colorfully dressed ladies harvesting seaweed on the shore of the Indian Ocean is something that you must see if you ever visit this paradise.